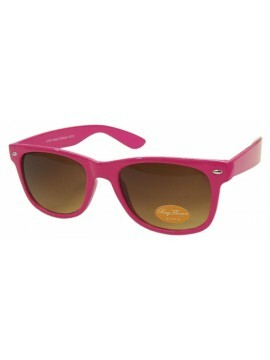 The Price above is for one Unit of sunglasses excluding VAT and delivery charge. 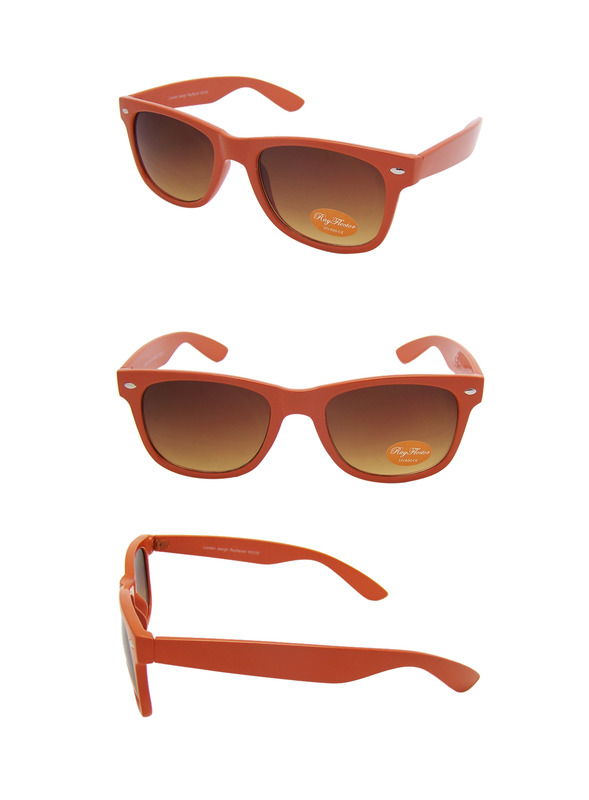 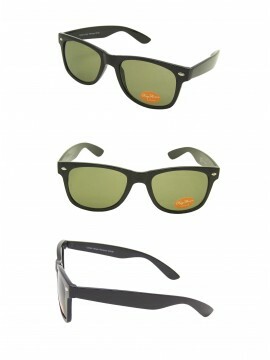 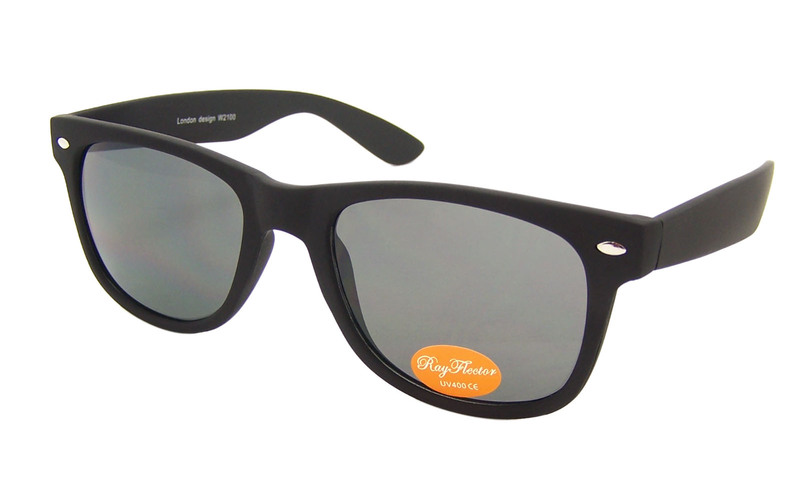 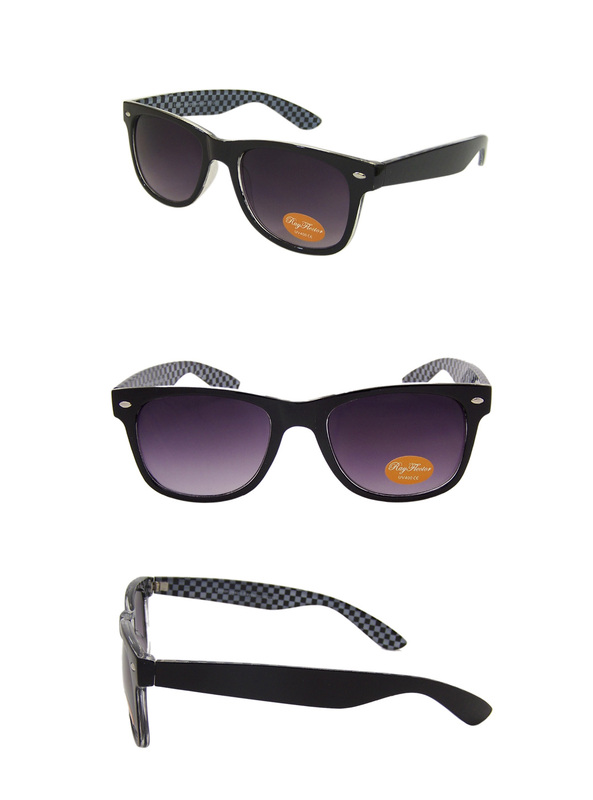 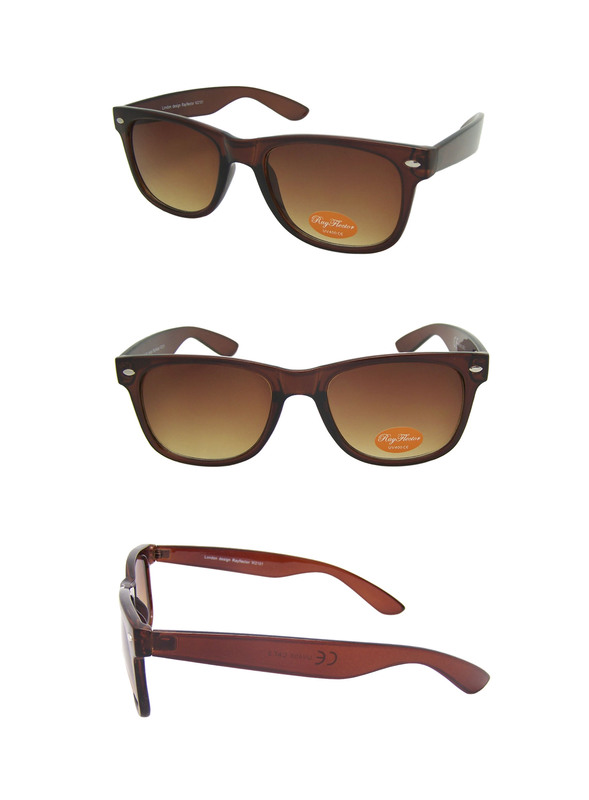 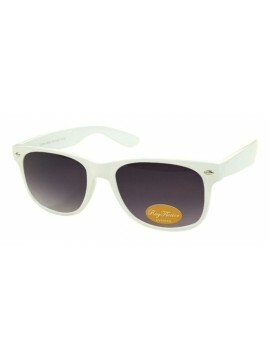 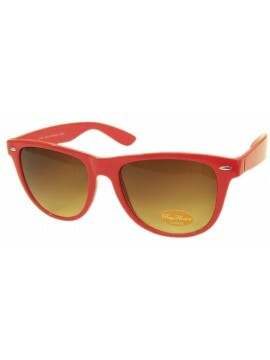 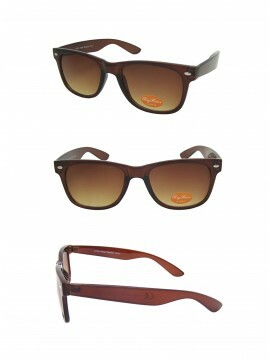 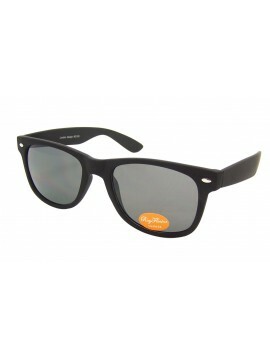 These Classic Wayfarer Style Sunglasses come 12 Units same colour in a box. 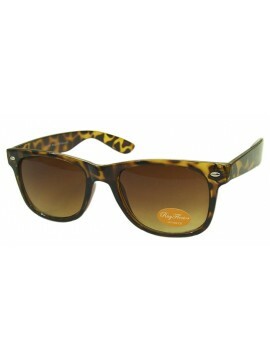 You can buy 6 pairs as minimum and the maximum would be 120 pairs subject to availability. If you are willing to order more than 6 pairs, please change the number 6 in the box near to Add To Cart to any quantity you would like to order. If you are willing to order more than 120 Units, Please contact us. All our sunglasses have got UV400 protection and marked with CE.